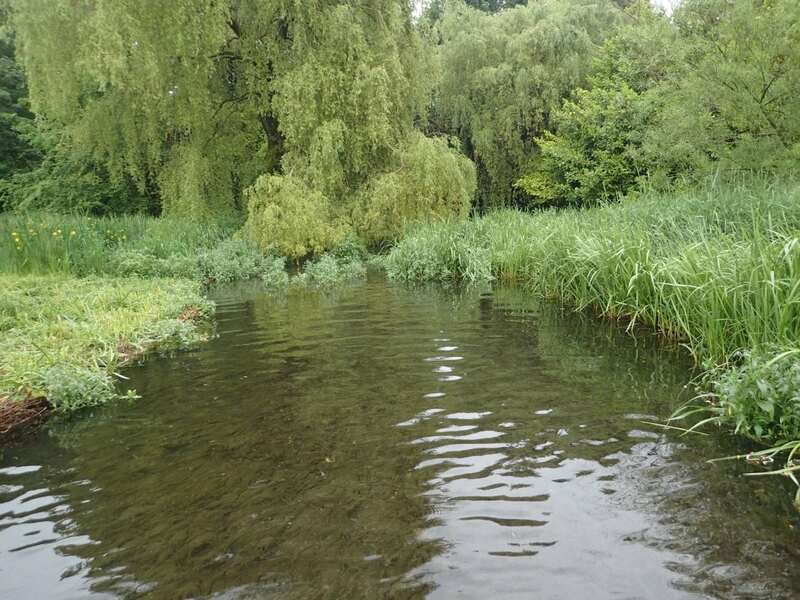 Salmon & Trout Conservation has formally notified (1) the Environment Agency about serious and ongoing damage to the River Itchen, a highly protected Special Area of Conservation (2). S&TC commissioned professional monitoring has exposed extensive decline among important riverfly insects, as confirmed by the Environment Agency’s own data, in an area immediately downstream of Alresford Salads (3). Alresford Salads (4), a wholly owned subsidiary of Bakkavor, is permitted under the terms of its current permit (issued 2002) to discharge the equivalent of seven tankers of chemical effluent into the headwaters of the River Itchen every morning. Their effluent, a cocktail of watered-down detergents and biocides from overnight factory cleaning, creates chloramines which are highly toxic to aquatic life. These lethal chemicals persist in the water for weeks, travel downstream some distance and could be contributing to the evidenced poor health of the river and its inhabitants. “The River Itchen at this point produced metrics reflective of poor industrial usage water with no fishery or amenity value... [it is] polluted by any number of standard measures taken. The damage was most notable in the range of insect life found, or not found, in the river. For example, aquatic life in the river is heavily dependent on a small shrimp which should be extremely numerous - thousands should be found in each three minute kick sample. Recent tests, however, have found less than one hundred per sample. 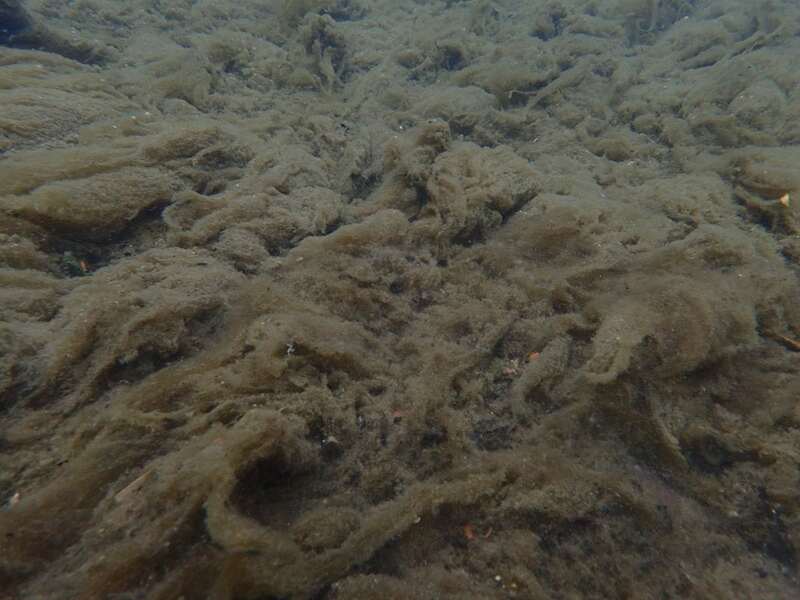 This is indicative of the invertebrate life in the river and it affects all fish, bird and mammal life. “Not only are insects the foundation of the aquatic food chain, their susceptibility to certain types of pollution make them important indicators of the ecological health of a river. The decline of the Itchen’s invertebrates, that the work we commissioned has clearly shown, indicates the decline of the chalkstream itself." Sadly, these problems below and around Alresford Salads are not new to ST&C, locals, the EA or indeed Bakkavor themselves. In February 2018, S&TC worked to secure some seven thousand signatures on a petition related to their permit. However, the pollution from the washing plant has continued unabated. We now look to the Environment Agency to investigate rapidly exactly what is causing this decline and, most importantly, to take early action, on a precautionary basis, as the Habitats Directive requires them to do, to stop this damage occurring and allow the river to recover to what a chalkstream should be. The notification relates to damage being caused to the River Itchen Special Area for Conservation, designed under the European Union Council Directive 92/43/EEC on the conservation of natural habitats and of wild fauna and flora. The notification of environmental damage has been made pursuant to the Environmental Damage (Prevention and Remediation) (England) Regulations 2015. Per Regulation 29(3), the Agency must consider S&TC’s notification and inform S&TC as to the action, if any, that it intends to take, including, per Regulation 29(4)(a), notifying the operator concerned of the notification and the accompanying information and, per 29(4)(b), inviting the operator to submit comments. The damage has occurred and is occurring to the River Itchen SAC downstream of the Alresford watercress bed and salad washing operations and is evidenced by operator-supplied data analysed in 2016 for S&TC and which has been previously shared with the EA and independent sampling data from 2018 that shows an invertebrate population “more reminiscent of the River Trent before it was cleaned up” than of a chalkstream SAC river. The independent sampling was conducted by Dr. Nick Everall MIFM C Env of Aquascience Consultancy Limited on 13th May 2018 about 100m immediately below the Alresford Salads plant on the upper River Itchen headwater. Visually the bed was covered in a thick matt of dying benthic algae and ‘sewage fungus’ type organisms with a sediment ‘concretised’ bed. The Alresford salad washing and watercress bed site consists of watercress beds where watercress is grown by The Watercress Company and a salad importing and washing business, producing bagged salads for supermarkets, run by Alresford Salads, which is wholly owned by Bakkavor. Taken together, the whole site is subject to a complex system of abstraction and discharge permits issued by the Environment Agency. There is, currently, a permit application in relation to salad washing at Alresford, which has been the subject of much controversy and is still to be determined by the Environment Agency. This permit is focussing on what to do with effluent that contains chemicals (bleaches and detergents) from night-time cleaning of equipment at the salad washing plant, which are lethal to aquatic life and could be contributing to the evidenced poor health of the river. Concern is also being raised as to what pesticides may be washed off the imported salad that is washed and bagged at Alresford, and whether those residues also end up in the River Itchen. Additionally, the upper Itchen as a whole is subject to inputs of phosphate, a nutrient that causes damage to the ecology of rivers, particularly chalkstreams, when present in excess. Watercress beds are one significant source of phosphate, as are sewage works, septic tanks and poorly-managed farms.